760 sq. 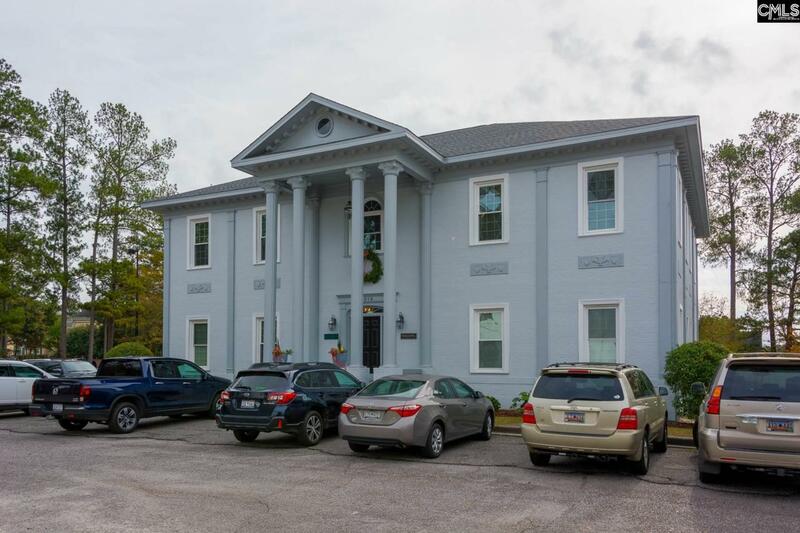 ft of professional office space on the main level of the building offering three offices plus private reception area, bathroom, and two large storage closets . Perfect space for attorneys, accountants, insurance agents, real estate professionals, etc. Great curb appeal and modern d'cor. Plenty of parking. Utilities included. A must see to truly appreciate.